Eyeing development of the north east, India has undertaken a number of infrastructure projects with Myanmar, including construction of 69 bridges in the neighbouring country as part of a trilateral highway. 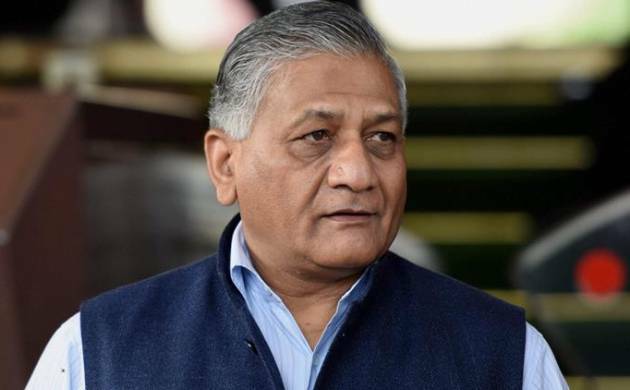 Replying to a question in the Rajya Sabha, Minister of State for External Affairs VK Singh said the bridges and road projects under the India-Myanmar-Thailand highway will benefit both Myanmar and the north eastern states. He said India is also implementing the Kaladan Multi Modal Transit Transport Project (KMTTP) with an aim to improve connectivity between Indian ports on the eastern seaboard and Sittwe port in Myanmar. To a separate question, he said awarding of work for construction of road between Paletwa and Zorinpui under the KMTTP in Myanmar got rescheduled due to delay in undertaking pre-bid site inspection. He, however, said there was no cost overrun due to delay.